“Our efficiencies in the field are significantly reduced if we have to go ahead and understand every single state or municipal area in terms of a different set of regulations,” she said. 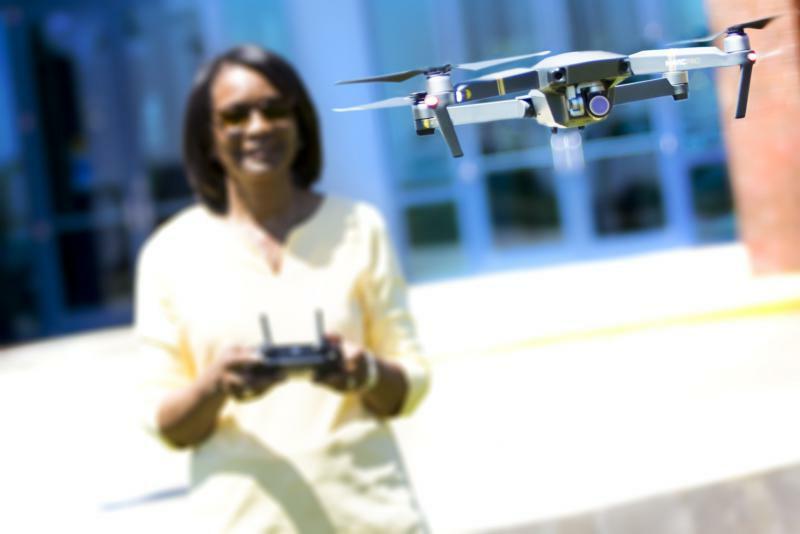 The transportation department is looking to develop statewide rules with input from drone hobbyists, businesses and others. 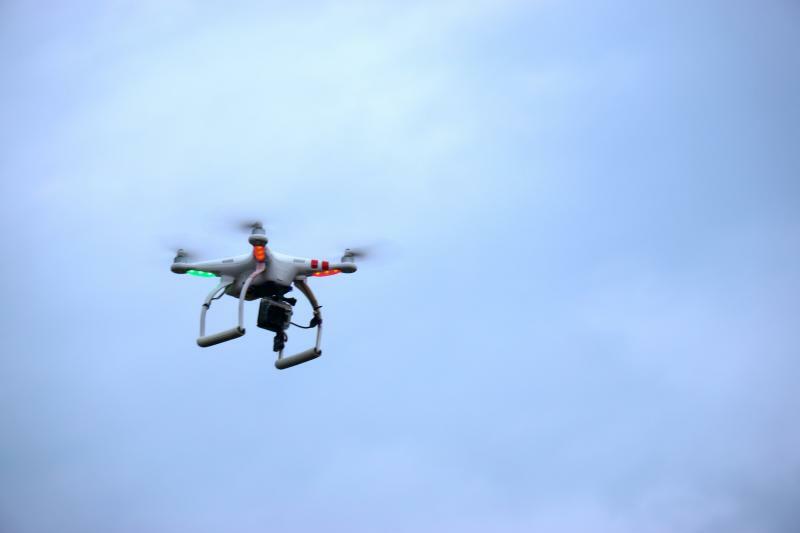 The Federal Aviation Administration regulates what drones can do in the air and requires all operators to register their machines. 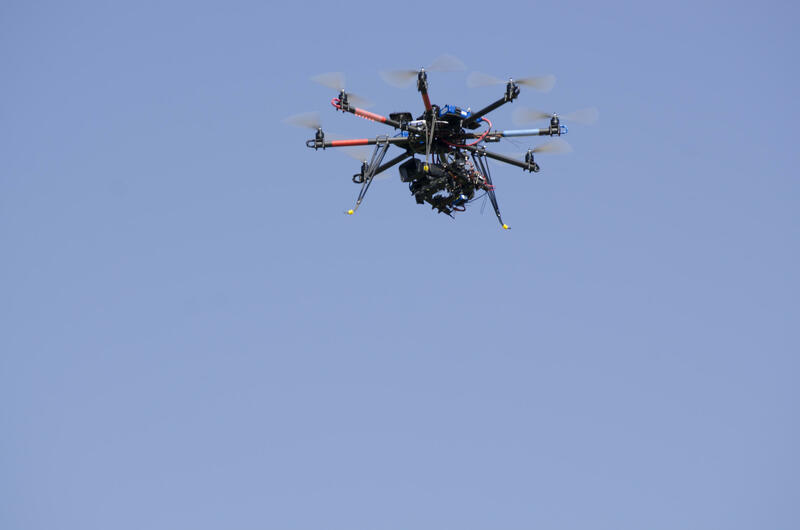 State regulations could impact privacy issues, law enforcement operations, and landing sites. “We do a lot of work across the Midwest, and a lot of states around us have adopted it in a much quicker fashion. So we’re quite excited this discussion is happening in Illinois,” Reiser said.